There are 57 days left in the PGCBL regular season, which ends on July 30. Mohawk Valley 7 Adirondack 1: The Mohawk Valley DiamondDawgs scored five runs in the middle innings to coast to a 7-1 win over Adirondack on Opening Night. JD Osborne got the scoring started in the bottom of the first with an RBI single for the DiamondDawgs. A Brendan Looby RBI double in the top of the third knotted the game at one. Then in the bottom of the fifth, a sacrifice fly, Colin Hawk RBI double and a Thomas Walraved RBI single gave Mohawk Valley the lead for good. Sam Machonis homered in the next inning for Blake Nation’s club and a sacrifice fly and wild pitch pushed the DiamondDawg lead to 7-1. Marc Iseneker started the game for Mohawk Valley and went 4.2 innings while allowing one unearned run with seven strikeouts. He was relieved by Tyler Brien, whose 1.2 scoreless innings earned him the victory. 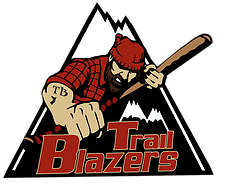 Stephen Himic allowed five runs (all earned) in taking the loss for the Trail Blazers. 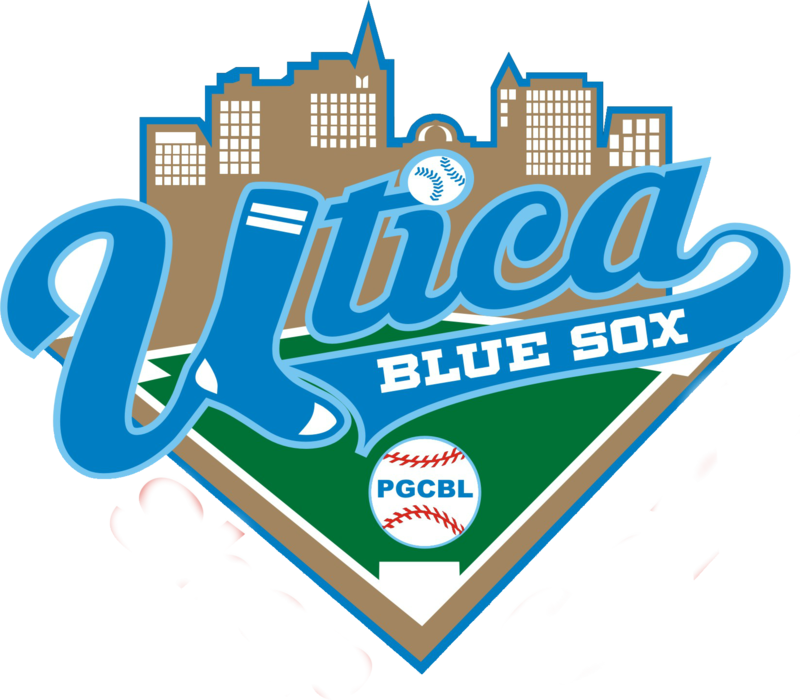 Utica 9 Saugerties 6: The Utica Brewers played spoiled on Opening Night, defeating the Saugerties Stallions, 9-6, in the club’s PGCBL debut. Dominick Bregar hit a two-run single in the top of the third inning to put the first runs on the board. The Brewers added three more runs in the top of the fourth inning to push their lead to 5-0. 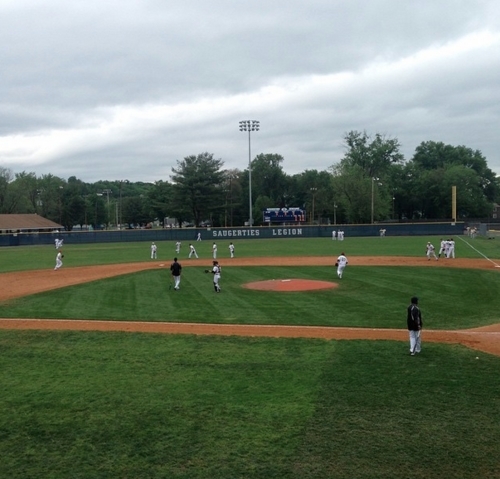 However, in the home half of the inning, RBI singles by Joe Venturino and John Giakas made it a 5-2 game. In the bottom of the fifth, Pat Dorrian hit the first home run of the PGCBL season and of Saugerties Stallions history to tie the game at five. The moment was short-lived however as an RBI triple by Taylor Olmstead in the top of the sixth gave Utica the lead for good. Ryan Simpler notched the win for the Brewers, allowing four earned runs over five innings of work. Dalton Dahley took the loss for Saugerties. 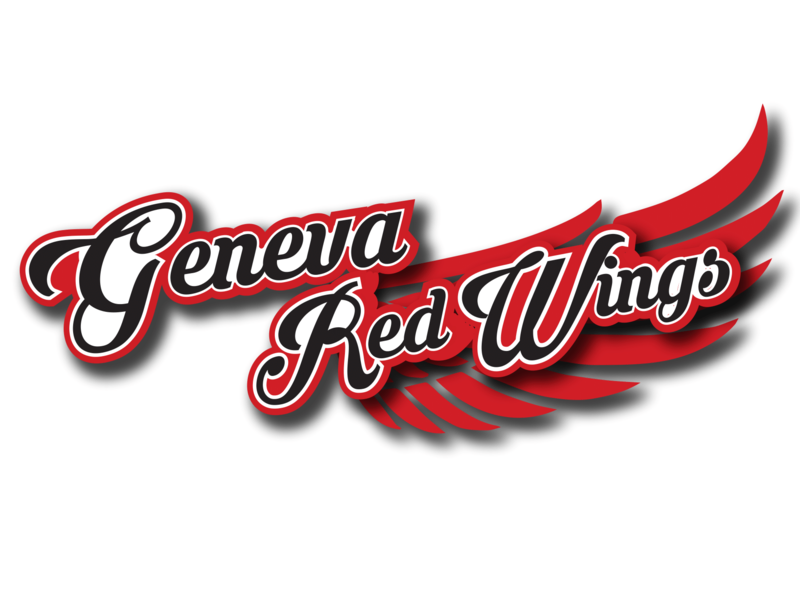 Amsterdam 7 Glens Falls 2: Picking up right where they left off last year, the Amsterdam Mohawks cruised to a 7-2 win over the Glens Falls Dragons on Opening Night. The three-time defending PGCBL champions scored lone runs in the third, fifth and ninth while adding two run innings in the fourth and eighth to account for the seven runs. Andrew Rouse doubled for the Mohawks and Justin Yurchak added two RBIs on the night. Richard Gugliemi homered for Glens Falls. Zach Logue tossed five innings of one-run ball with six strikeouts to earn the win for Amsterdam. On the other side, Mike McFerran allowed three runs (all earned) over four innings in taking the loss. 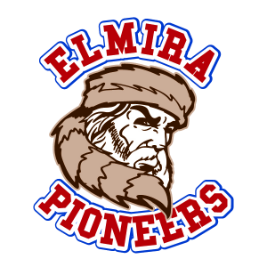 Albany 3 Elmira 1: The Albany Dutchmen were able to fend off a late Elmira rally to win their PGCBL opener for the third straight year. The Dutchmen scored the first run of the game in the bottom of the first on an RBI groundout and added two more in the bottom of the sixth to account for their three runs. The pitching for Albany was superb as starter Nick Cioffi tossed seven scoreless innings with eight strikeouts to earn the win. In the top of the ninth, Elmira scored a run on a Christian Santisteban RBI single to center. However, with runners at first and third, Liam Conboy got the next two men he faced to seal the win for the Dutchmen. The Amsterdam Mohawks, coming off an Opening Night win, will make their home debut tonight against the Mohawk Valley DiamondDawgs, who are also 1-0. The game is a rematch of last year’s East Division Championship Series. 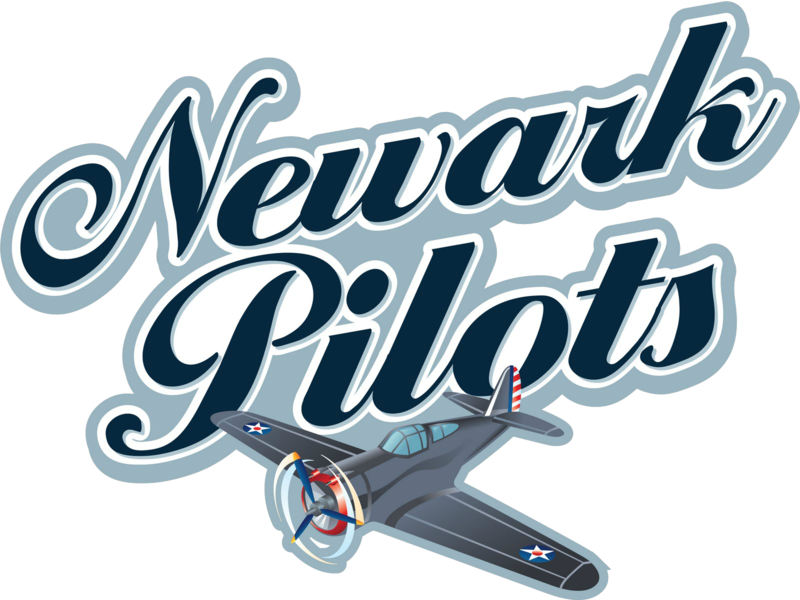 The Newark Pilots will play their first game of the season, traveling to Saugerties to take on the Stallions. 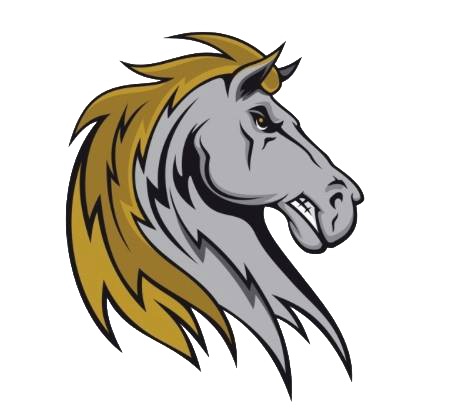 The Stallions lost their first game in PGCBL history last night. Rivals Utica and Adirondack will face off for the first time this season as Adirondack will look to rebound from an Opening Night loss against Mohawk Valley. The Glens Falls Dragons will play their first game of the year away from East Field, traveling to Albany to take on the Dutchmen. Albany defeated Elmira last night as Adirondack fell to Mohawk Valley. Chris Amorosi (Siena) is set to take the mound for Albany. The daily advanced stats post will begin next week.